TechPeek 2018 is an event to inspire, entertain and most importantly, educate and arm you with the tools to take your tech business to the next level. Our speakers all bring a diverse wealth of experience to the event. Financial analysis doesn't have to be brutally dry and Marketing doesn't have to be all about coloured crayons. As Principal Consultant at Own Your Mark, this is the message that Mark shares with his clients. An Australian Chartered Accountant with a penchant for the more creative Sales and Marketing side of business, Mark has honed his craft in London, New York and Sydney over the past 20 years working with some of the biggest enterprises in the world. He is passionate about bringing together the often combative Finance and Marketing departments in your tech business for real growth. Ender is a technology focussed inspirational leader, passionate about transforming Australian tech businesses into global influencers that shape the future of the planet. He consistently and persistently aims to inspire others to cause effective leadership. His life declaration is to make the world work for all of humanity in the shortest possible time, through spontaneous collaboration. Ender thrives in being the source of creative passion, a passion for people, a passion for us to be the best version of ourselves. Through technological wizardry and being purpose-driven, Ender believes this vision is a real possibility. The ability to transform our world into a canvas of infinite possibilities. He is the founder of One Terra Media, with an engineering and software background combined with two decades of experience in the world of Unified Communications, he has developed an art of creating customer experiences that every brand deserves. Ariya Chittasy works with forward-thinkers and innovators to create tech-based companies that serve the world in his role as Director at Engenesis Ventures. Through state-of-the-art technology builds, access to investor networks and a unique startup-to-enterprise planning process, Engenesis is able to bring new technology ventures to the market faster, leaner and with less risk. Millie Padmanabhan started her career off with a passion for the Arts, motivated to create and express her ideas to move and impact her surroundings. She recognised the world we live in as a fusion of cognitive, creative and technological skills, and chose to use her creative pursuits for the betterment of society as a whole. 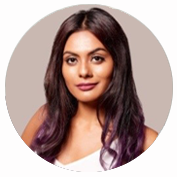 She has worked in numerous innovative industries and now tells the stories of businesses in unique ways through Virtual Reality at Start VR and art direction at One Terra. Millie's role involves the Post Production process and editing content to shape brand stories. 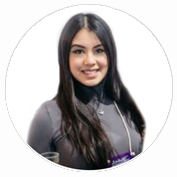 She sees the potential of technology to not only empower businesses but to be able to re-create the way we interact with each other as a community. She wants creators and influencers to be confident and not shy away from their inherent skills, but to use modern technologies as tools to showcase their work. The TechPeek team is much deeper than our panel of speakers. Our team features an array of professionals ready to accelerate your Tech business' growth, now. A host who will unite the crowd by bridging age, industry, gender and belief gaps through a voice and vision that sees success embodied in the connectedness of society. Anne is an experienced marketer, particularly in the area of content and video creation, with her finger on the pulse of contemporary trends. Michael founded MKG Events in October 2014 to provide exceptional event planning, management, and marketing services to businesses, corporates, charities, professional speakers and coaches. Michael's strong background in all facets of events management and marketing has seen him manage marketing for events with more than 15,000 guests. 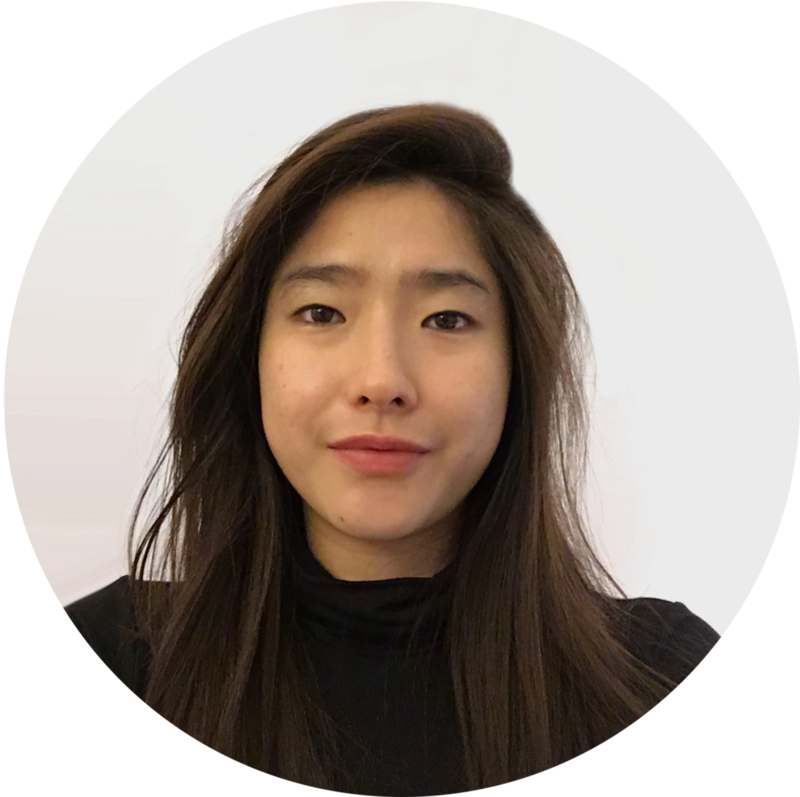 Jaemie currently leads the product design department at Engenesis and is an entrepreneurial activist and tech visionary. 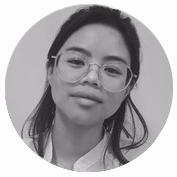 Jaemie's interest in design and technology began when she started a small design & digital service which attracted high profile clients like Gemma Ward, Marquee, Zeta Bar Hilton Hotel and other established companies. Since then she gained her experience in user experience design and launched an iOS game which attracted 1,000 downloads in its first week. Jaemie is currently the youngest leader at Engenesis and strives to empower young entrepreneurial thinkers in STEM. As a graphic designer, Michelle’s work is rooted in research, iteration, and open dialogue. She delights in finding imaginative solutions for complex problems and moving ideas from good to great. Well versed in taking not much more than a good idea, and helping turn that into a living breathing entity, from creative concept through to execution. Michelle has experience working with clients to create new visual experiences through web, print and digital interactions.